Back in April, we reported that the Reserve Bank of India banned residents of the country from buying cryptocurrencies using their bank accounts. The reasoning behind their ban is to protect its citizens and companies from suffering the same kind of illegal activities in the market that have plagued countries like South Korea and many others. All banks in India were given a three month grace period to settle their business with entities or customers who were involved in cryptocurrency. 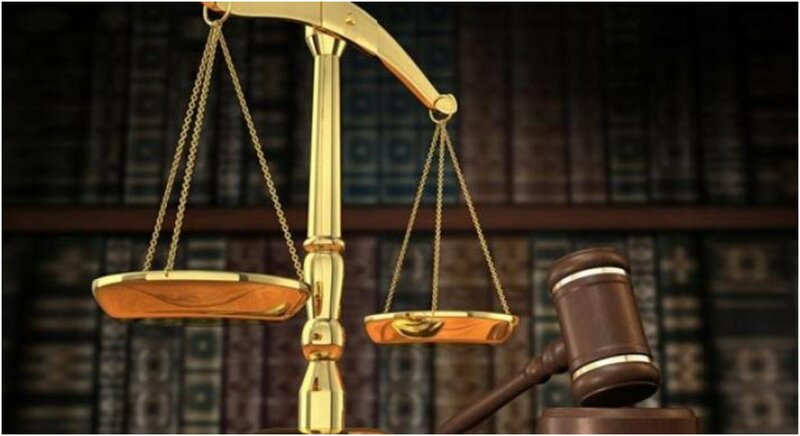 However, the issue was put in front of the country's highest court of law to make a ruling about the ban just before the three-month deadline passes on July 5th and the Supreme Court refused to lift the ban on cryptocurrency. Why Did India Refuse to Lift the Cryptocurrency Ban? The country's ban is viewed in a negative fashion, especially in other countries that have such a big influence on the industry. However, the long-term plan is for India to develop a stronger template for cryptocurrency regulations in the country to prevent crime and illegal activities. Why Are Most People Against the Ban? 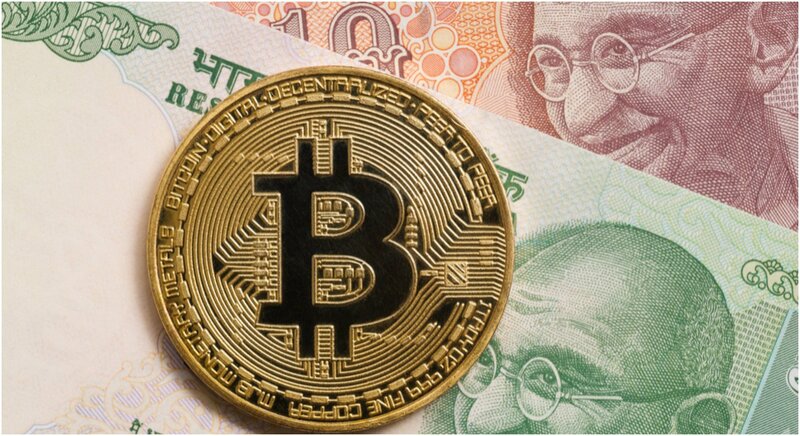 The move is intended to protect the people from the flaws of cryptocurrency, but it actually alarms most people because India has begun growing a strong market for the industry and the ban stops that rapidly-growing community dead in its tracks. After the initial ban, a number of exchanges petitioned against the ban arguing that it was potentially unconstitutional. The Supreme Court decision to continue the ban has not changed the general opinion against the ban's unfairness. The Supreme Court's next hearing regarding the cryptocurrency ban is coming up on July 20th, so another big decision is coming in just a few weeks.